If you want to plant a medicinal herb garden, this is a great article. Jan shares 10 different medicinal herbs that she suggests planting in your garden. If for any reason you can’t garden, she gives you a couple of options for getting fresh or dried versions of these herbs. I love this article because Jan shares so much excellent information. She explains how to grow the herb, the health benefits of the herb, and shares 5 or 6 recipes for the herb. I’ll share just one example. She explains where to buy calendula seeds and how to grow calendula. It’s a fantastic article! 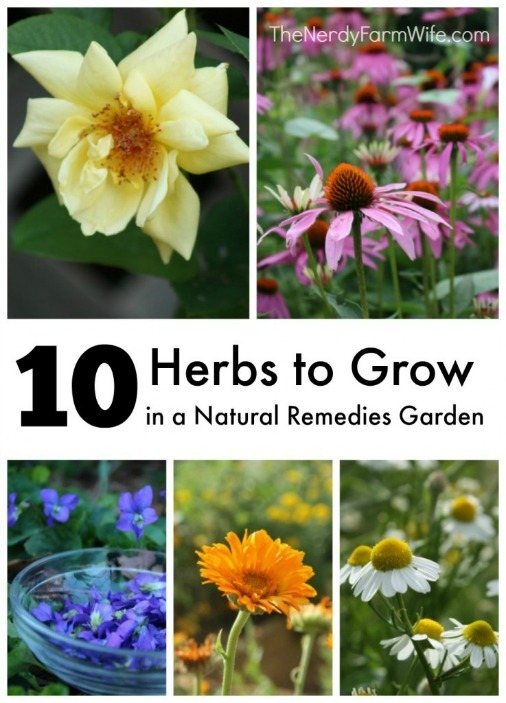 Click on the 10 Herbs to Grow in a Natural Remedies Garden link below to see all 10 medicinal herbs.